If you want to know all secrets of pool maintenance, talk to us today on (925) 269-9399. We know that it is hard for you to determine the best Orinda pool cleaning company since they are in large numbers. But if you give us a try, you will never regret but live to thank us. We provide customized pool service and we can make it bi-weekly or weekly routine at your convenience. Swimming pools are different and not all of them qualify for all of the above services. Before we give the services we ensure that vegetation around the pool is cleared, and after the work, we leave a sparkling clean pool deck. We have many years of experience, serving both commercial and residential pools. We seek to give decent, unparalleled, and dependable pool maintenance. A good company begins with good customer relationship. We inform you beforehand all the services we give, how often, and the charges involved. Transparency is our core value. We are very considerate when it comes to pricing. It is surprising that some companies charge extra fees which are not indicated in the initial contract. If you hire us, don’t expect any tricks because we are very transparent when it comes to money matter. All our prices are affordable and you don’t have to pay extra for chlorine or any other product unless in a very special case. Apart from cleaning pools, we also provide repair services. When you request for a repair, we only provide new parts unlike unscrupulous companies that opt for old and used parts. 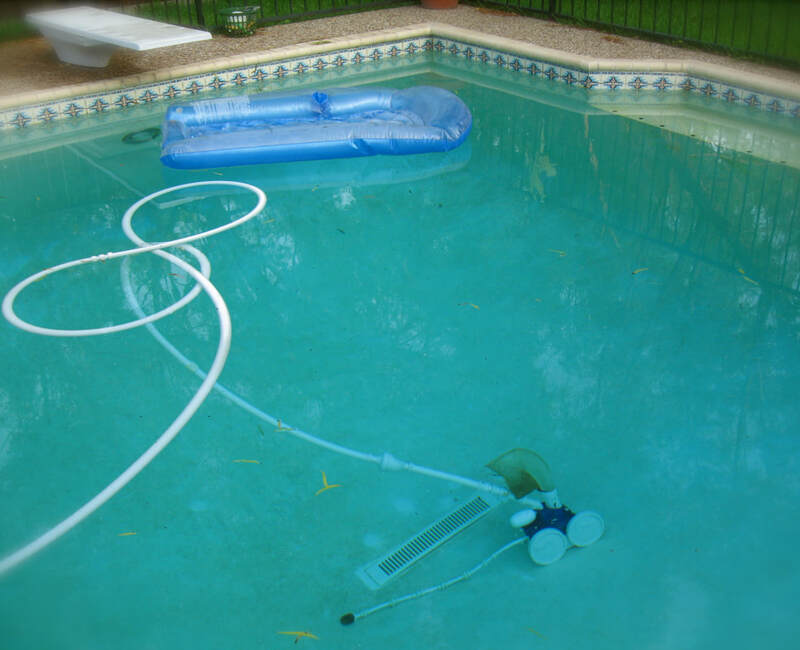 Beware of dishonest technicians and let us take care of your pool so you wont have any regrets. Call us today if you need anything related to pool maintenance.